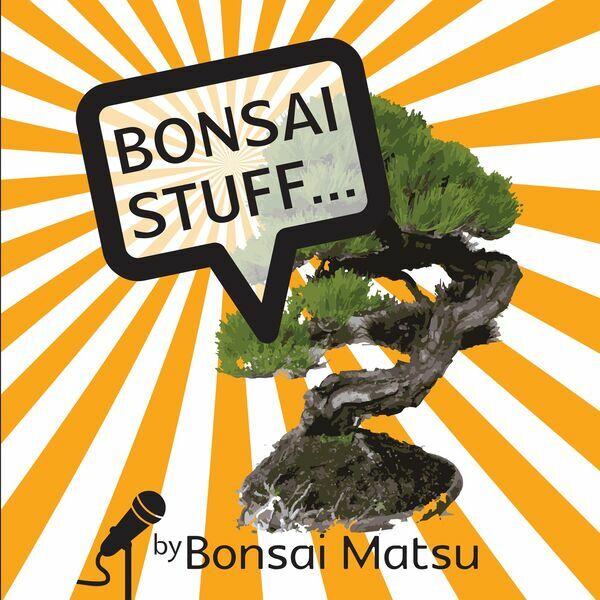 Bonsai Stuff - Episode 4 - What I love about bonsai! All content © 2019 Bonsai Stuff. Interested in podcasting? Learn how you can start a podcast with Buzzsprout. Podcast hosting by Buzzsprout.